Expired 1mo ago . Last validated 1mo ago . Used 4 times. 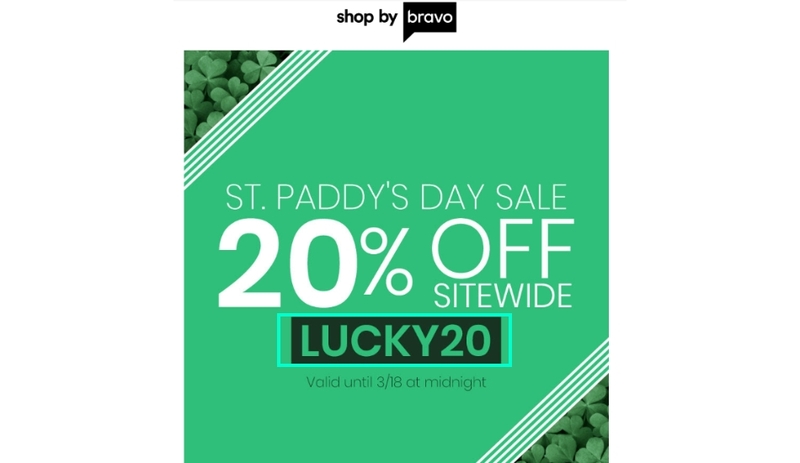 Jose Franco Get 20% Off Site-Wide at Shop By Bravo. 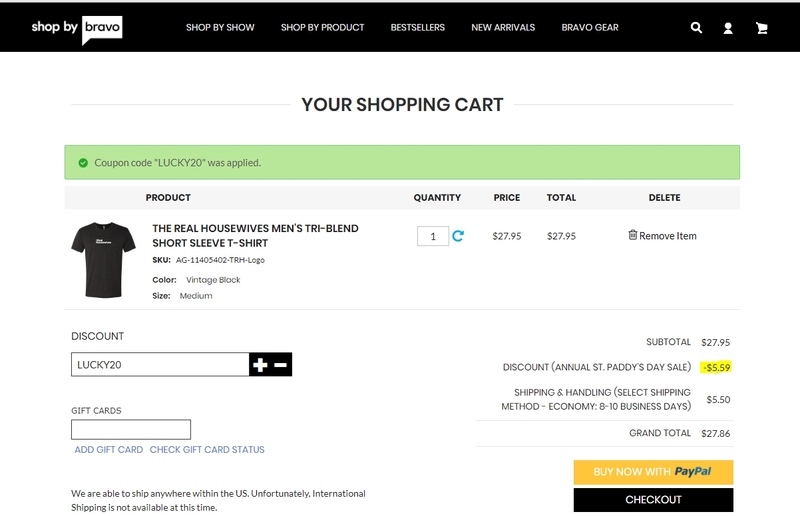 Enter the promo code during the checkout process to apply the discount. 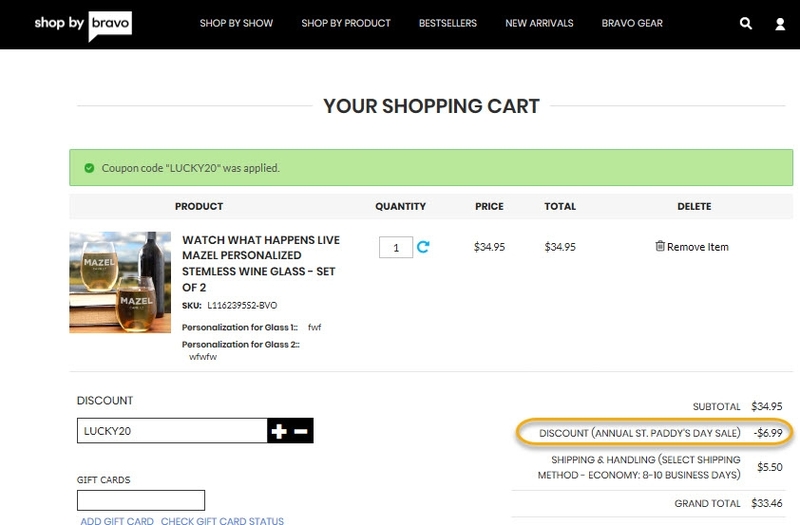 Offer cannot be applied to previous purchases or be combined with other discounts or offers. 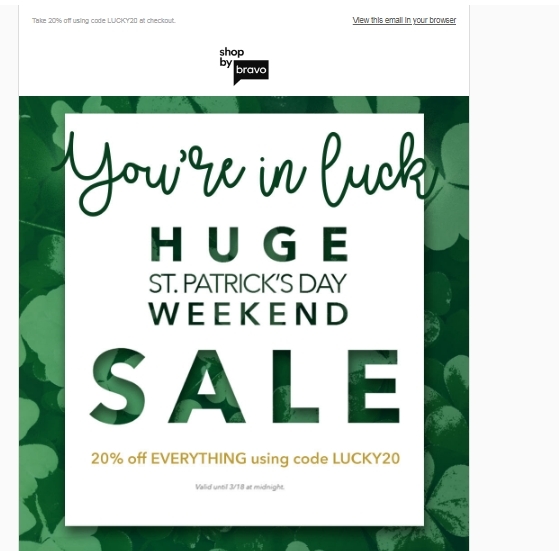 Offer expires 03/18/2019.